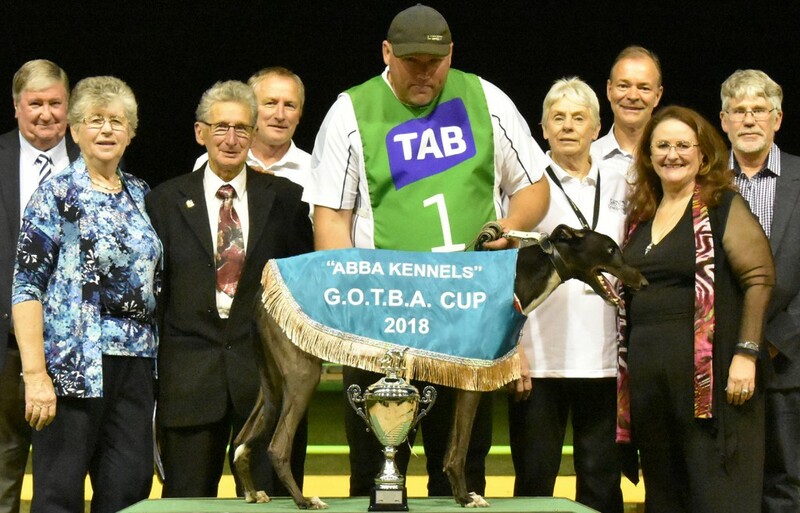 Chief’s Sidekick justified long odds on favoritism to win last night’s ABBA Kennels GOTBA Cup. He jumped at a very skinny price of $1.20 and punters had little concern early as he led clearly at the first turn. He was challenged at the top of the home straight by Go Commando but the Chief kicked away to secure a 2¾ length win in 29.57. Chief’s Sidekick has put together a terrific month of racing. He went through the Launching Pad series without a win, he placed in all three weeks and was runner-up to hot talent Beast Unleashed in the $150,000 final. Although last night’s win wasn’t on the same scale, his trainer Darren Brown said it somewhat makes up for missing out on the Launching Pad. “He’s been in great form recently. Three weeks without a win in the Launching Pad, this made up for it,” said Brown post-race. Chief’s Sidekick has now won seven of his 15 career starts, has been unplaced just twice and has already collected almost $80,000 in prize money. He sits 13th on the Speed Star 515m standings with a 29.379 he set in February. “Yes, we’re keen on Speed Star. Speed Star will be run on May 10, a week after the Warrnambool Cup final. 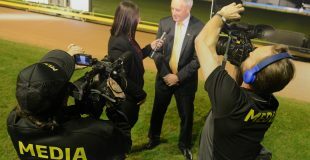 Speed Star will see 40 greyhounds contest 20 match races with just under $200,000 in prize money up for grabs. Matches will be run over all three racing distances.